The growing consumer demand for cryptocurrency tokens is undeniable. 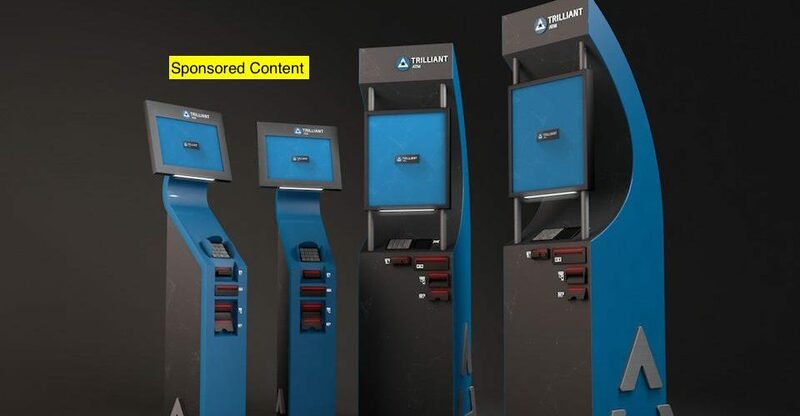 Reacting to the proliferating sector, innovative tech business, Trilliant, is launching 500 ‘next generation’ ATMs in Europe. It’s believed that the ATMs will be fully operational within the next 12 months and will service professional and amateur cryptocurrency traders making it as easy as it has ever been to withdraw, deposit and transfer cryptocurrency tokens into FIAT currencies. 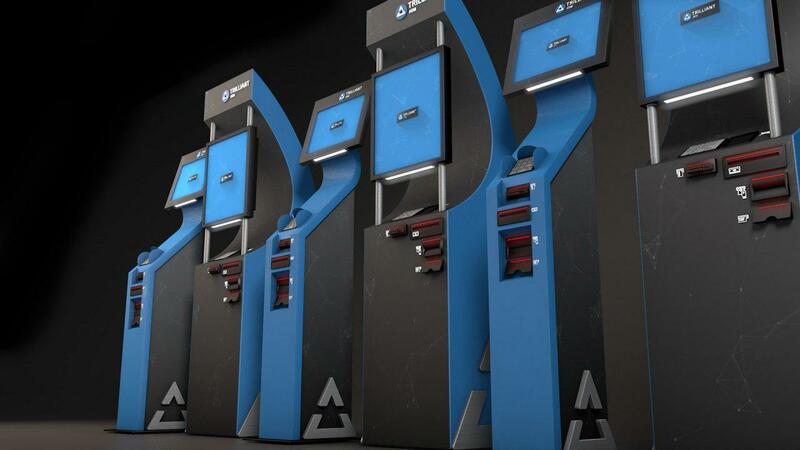 A Swiss company that was previously known as Crypto Capital AG, Trilliant has re-aligned its business focus away from investment platforms and towards what they view as the future of cryptocurrency – ATMs. Unlike many new and emerging crypto blockchain companies, Trilliant decided to focus on creating a sustainable ecosystem as opposed to developing online trading platforms. This decision (and the subsequent interest it has generated) is the clearest indication yet that cryptocurrency is ready for mainstream adoption. Trilliant’s goal is to have at least 500 ATMs operational by 2019. This doesn’t seem overly ambitious when you consider that presently there are just 2,700 cryptocurrency ATMs in place across the world – none of which offer the same functionality or inherent value to cryptocurrency investors as Trilliant’s ATMs do. 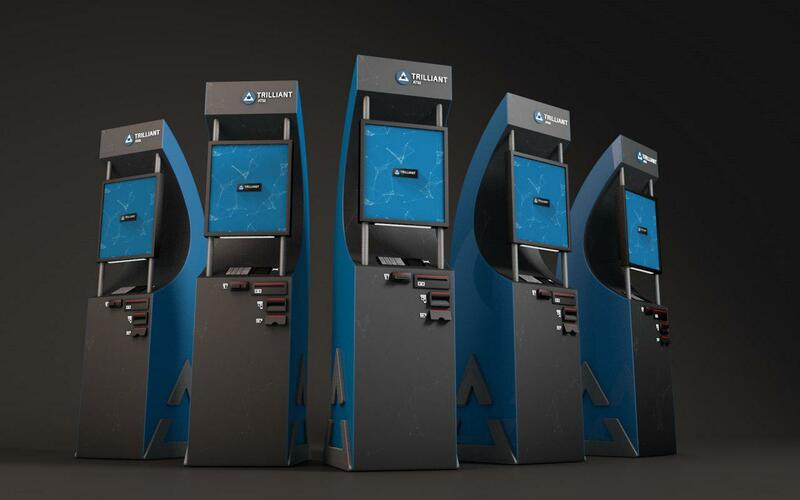 Founder and CEO, Sebastian Korbach said, ‘In the long run, we want our machines visible in every corner, creating greater awareness for cryptocurrencies in general.’ It is this dedication that is propelling the company forward and instilling strong investor and consumer confidence in, not just the merits of their ATMs but, their necessity. In addition, to the ambition to install one of their ATMs on every street corner, Trilliant is further incentivising investors by offering them the opportunity to purchase Fractional Ownership Units. Sold on the Trilliant website, these units give investors the opportunity to purchase partial ownership of Trilliant’s ATMs and receive dividends that could amount to a healthy return on any investment made. Is this The Evolution of the ICO? Let’s be clear, the Fractional Ownership Program is akin to a profit sharing agreement. This means that investors stand to benefit from Trilliant’s profits. 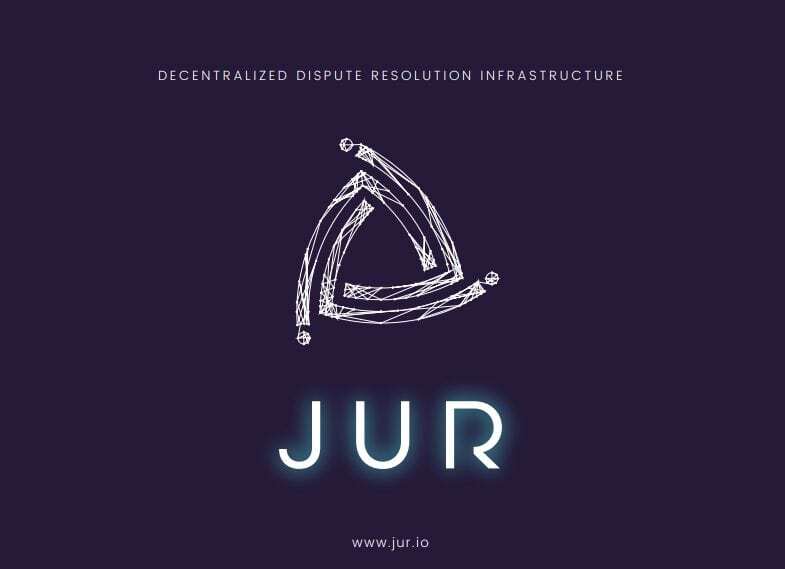 It is different to an ICO. However, Trilliant is still holding a token pre-sale is set to begin on 10 July, 2018 in Zurich. This sale will close on August 10th, 2018. Following this, the Trilliant ICO will be launched from 11th – 25th August 2018. What this does is pose some very intriguing questions about what the ICO landscape may look like in the future. Leading cryptocurrency investors are already debating whether we are likely to see the standard ICO split into different formats – with Trilliant’s Fractional Ownership Program being just one format. What is worth noting is that fractional ownership is by no means a new concept. It also isn’t solely restricted to the cryptocurrency sector. Many sectors the world over operate fractional ownership programs, including supercar, racehorse and vineyard ownership. Trilliant have merely applied that model to their business. Only time will tell to see the success of Trilliant’s Fractional Ownership Program. However, if initial indications are anything to go by, it appears that the model will prove highly enticing to novice and seasoned cryptocurrency investors. It seems apparent that we have only seen the tip of the iceberg with ICOs. Trilliant’s innovative approach to cryptocurrency investment looks certain to set a benchmark model for future innovation – something that their ATMs are also doing.